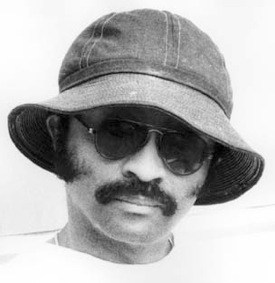 Unit Structures: The Art of Cecil Taylor is a conference taking place in New York City (Manhattan and Brooklyn) October 24-26, 2019. The conference features a large ensemble workshop led by Karen Borca and keynote talks by Nahum Dimitri Chandler, David Grubbs, Fred Moten, Fumi Okiji, and Ben Young. A Thursday evening concert and discussion will feature Andrew Cyrille, William Parker, and Matthew Shipp. Organizers are soliciting presentations of 20 minutes each (followed by 10 minutes of questions), and performances of original compositions / improvisations in discourse with Taylor’s 1966 essay “Sound Structure of Subculture Becoming Major Breath / Naked Fire Gesture” (liner notes to the album Unit Structures).